We provide small group classes ensuring clients are given individual advice and hands on attention throughout the session. Group classes are limited to twelve and are run on a 4 week rolling block, all clients are screened before attending a session and advice given for specific issues. Where possible a clinical assessment is arranged for anyone with any injury or back issue. 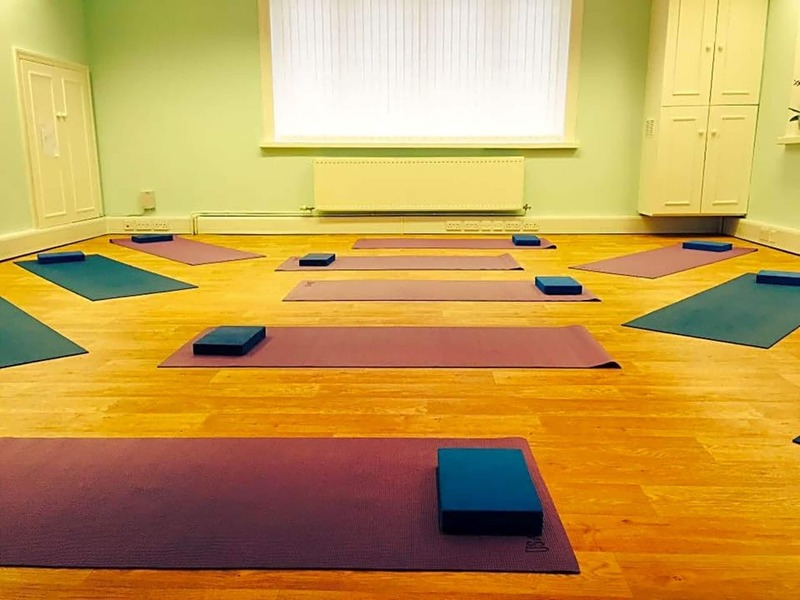 Mats are provided along with equipment such as blocks, foam rollers, stability balls, chi balls and dyna bands which are used to assist, progress or modify an exercise. The Pilates Reformer group sessions have a maximum of 6 clients and are run on a 4 week rolling block. The reformer helps a client establish core stability and postural alignment. It was wonderful. Very friendly venue, and all materials provided. Candlelit Hatha yoga with blankets at the end- what's not to love?